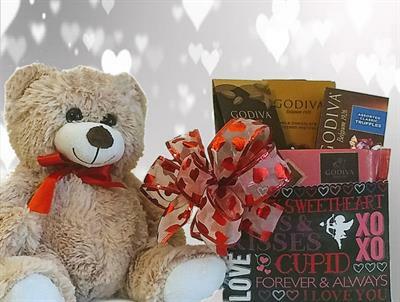 Handcrafted Chocolates & Gift Baskets at the Mall! 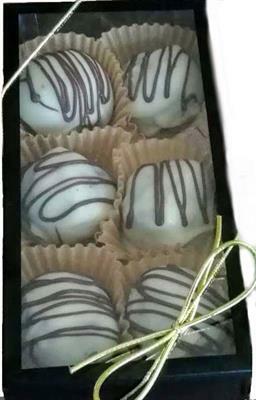 Kiosk near Fruit For All Seasons by the food court. 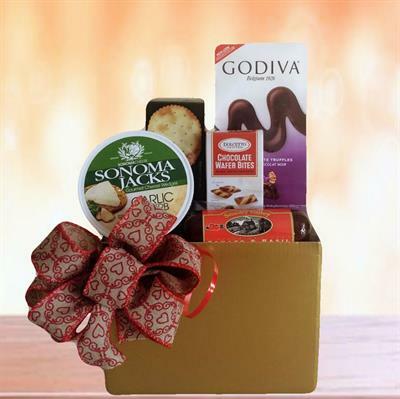 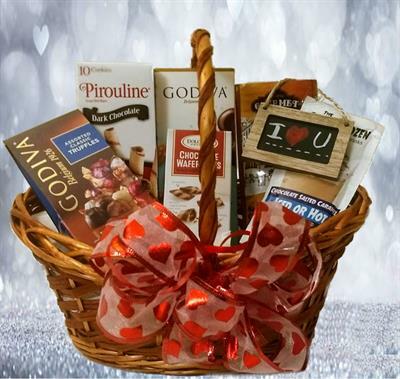 Get a fabulous gift basket or a box of fine handcrafted chocolates this Valentine's day. 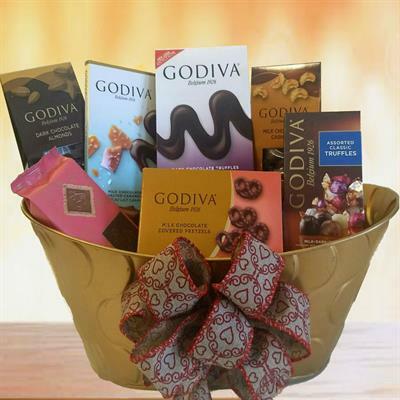 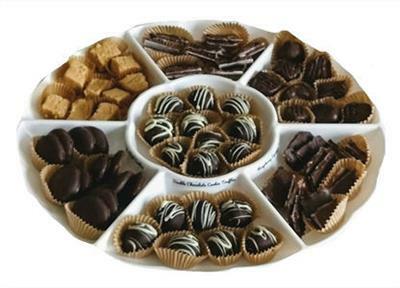 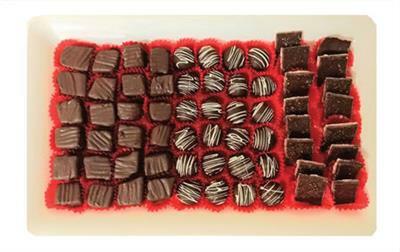 Handcrafted chocolates starting from $5 and gift baskets starting from $25. Come see us at the Mall at Fairfield Commons (kiosk next to Fruit for All Seasons by the food court).